Striped bass are aggressive and opportunistic feeders, attacking plugs and lures when they are in the feeding mode. And then there are times when striped bass refuse nearly every lure, jig and soft plastic bait in the tackle box. When the usual lures cannot trigger a strike, try drifting a sand worm. The scent and movement of a sand worm is an irresistible tasty treat to schoolie stripers and lunker bass. 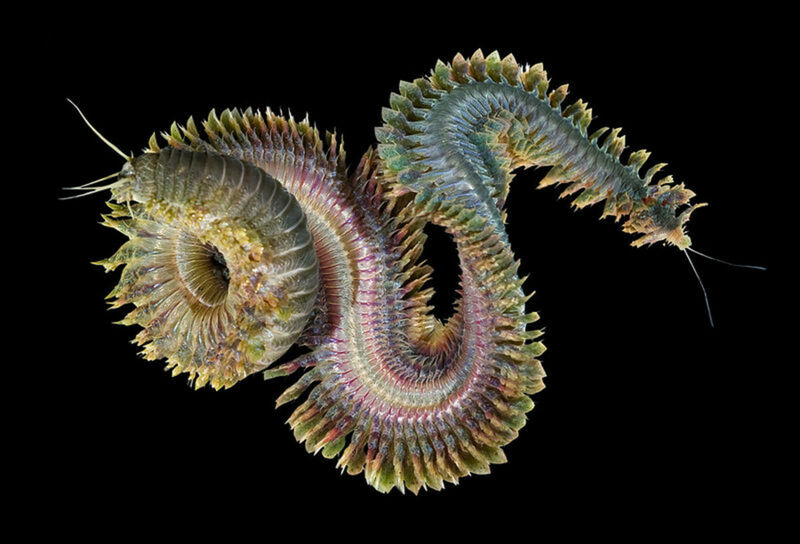 As their name implies, sand worms live in the sand and under rocks along the shoreline and in the shallows. Nearly every bait and tackle shop sells live sand worms by the dozen. Keep them in the box, covered and out of the sun, until you are ready to put a worm on the hook. Be care picking them up—sand worms sport a set of pincers that can give a surprisingly sharp pinch. Sand worms are most effective for catching striped bass when drifted through a moving current in shallow water, on flats, around rocks and piers, and along the shoreline. The local conditions determine how to best set up a rig for drifting a sand worm to target and catch striped bass. The trick is to add enough just weight to the line to drift the sand worm down near the bottom. Too much weight, and the sand worm drags too slowly along the bottom, where it is quickly devoured by crabs. Not enough weight, and the worm just zips by in the current. 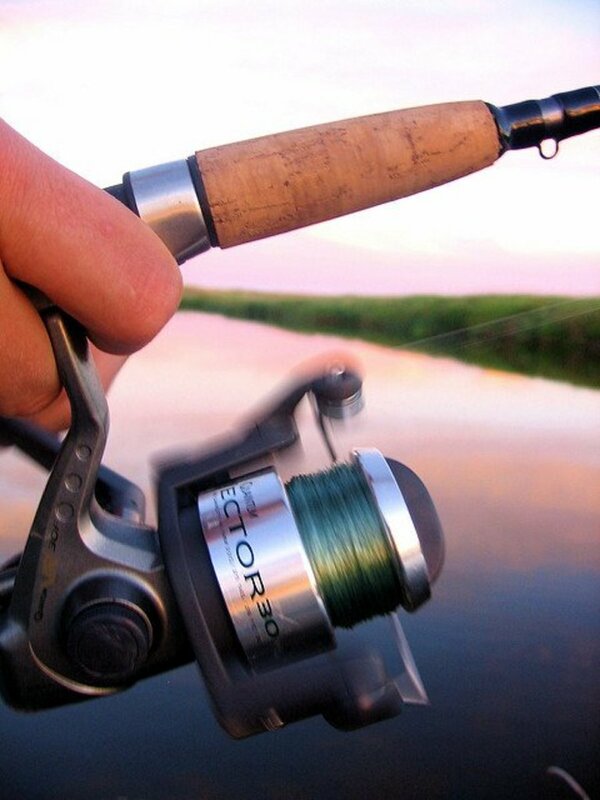 In slow and shallow waters, tie a barrel swivel to the end of the line to reduce twist. Attach a length of leader to the barrel swivel, as long as feasible for the rod but at least 18 inches long. Tie a #4 circle hook to the end of the leader. Though they have shorter shanks for holding bait, circle hooks make catch-and-release fishing much safer for the fish. Circle hooks tend to catch in the corner of the fish's mouth and are seldom swallowed, making it easier to release a schoolie striper without injury so it can grow and fight again. If needed, add a small sinker or two to the leader just below the snap and barrel swivels. The weight of the hardware pulls the line down, but the lighter leader and baited hooks drifts above the bottom. In faster and deeper waters, tie the barrel swivel and leader to the end of the line. Then, tie a three-way swivel to the end of the leader. 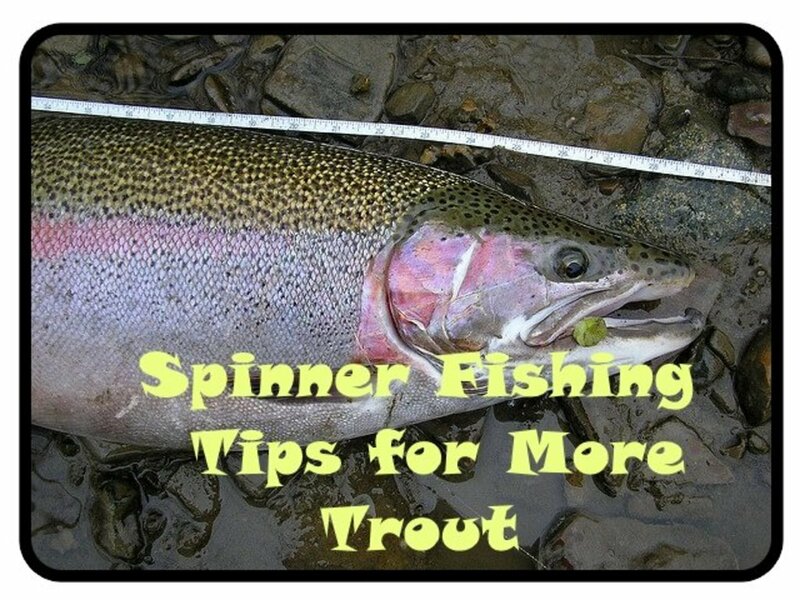 Tie a short 6 inch leader to a small sinker, and tie the other end to the three-way swivel. The weight of the sinker is dependent upon the speed of the current or drift, but should be as light as possible. Tie an 18 to 24 inch length of leader to the third leg of the swivel, and tie a #4 circle hook to the leader. Grab a sand worm just behind its head, holding the worm between the thumb and forefinger. Squeeze gently, and the sand worm will extend its pinchers. Holding the circle hook in the opposite hand, thread the point of the hook between the outstretched pinchers. Slide the worm up and around the shank of the hook as far as possible, and then push the point of hook out through the side of the worm. Gently cast the sand worm upstream and into the current, and then allow the bait to drift back down through the river current. Striped bass often attack the drifting sand worm as it falls downward towards the bottom, aggressively ambushing and sucking in the worm. After the initial cast, reel in enough of the slack to tighten the line and to feel the drift of the bait. When the striper hits, set the hook quickly. 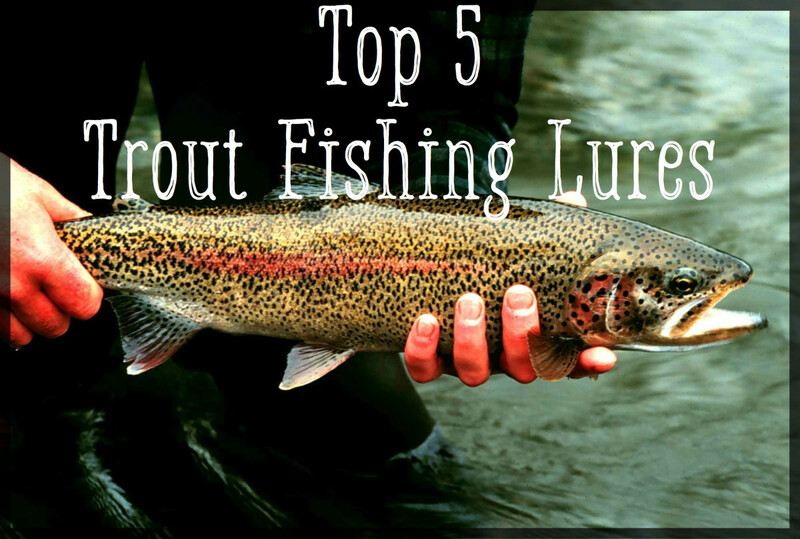 Keep the rod tip high and the line taunt while reeling in the striper. Keep the worm moving in the current. Sand worms leave a scent trail in the water that the stripers can sense and they will follow the trail for a meal. But lots of other sea creatures eat sand worms, too. If the sand worm stalls or catches on the bottom, hungry crabs and skates will quickly devour your bait. If sand worms are not available at your local tackle shop, try this same technique with sea clams, strips of squid or small chunks of herring or other fresh bait. The scent and movement of fresh bait drifting through the currents will often entice a strike from a finicky striper. Striped Bass Facts - Did You Know? Large striped bass are called Cows, and they can grow larger than the male stripers. A large female striped bass can lay over 1,000,000 eggs every year. Stripers prefer cooler waters with temperatures between 55 to 68 degrees F.
Striped bass are most active in the spring and fall, and typically feed at dawn and at dusk. As summer heats up and the water temperatures rise, stripers become more active at night. Striped bass can live in both freshwater and saltwater. Most of their time is spent along the coastline, and they travel to freshwater rivers and bays to spawn. 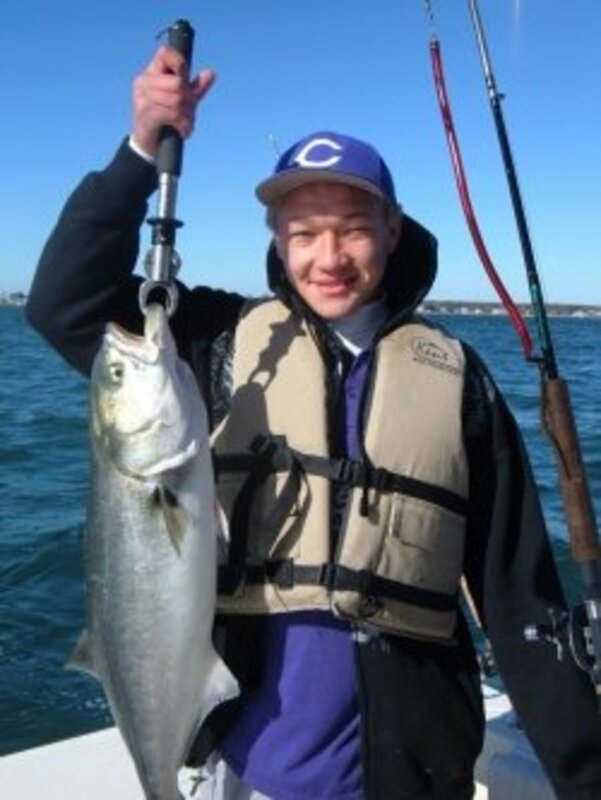 On average, a 30" long striped bass weighs about 15 lbs and is about 8 years old (or older). Every spring, stripers migrate annually from the deep water wintering grounds around the Chesapeake Bay area to the cold waters and rocky shorelines of New England. They return to their southern wintering grounds every fall. 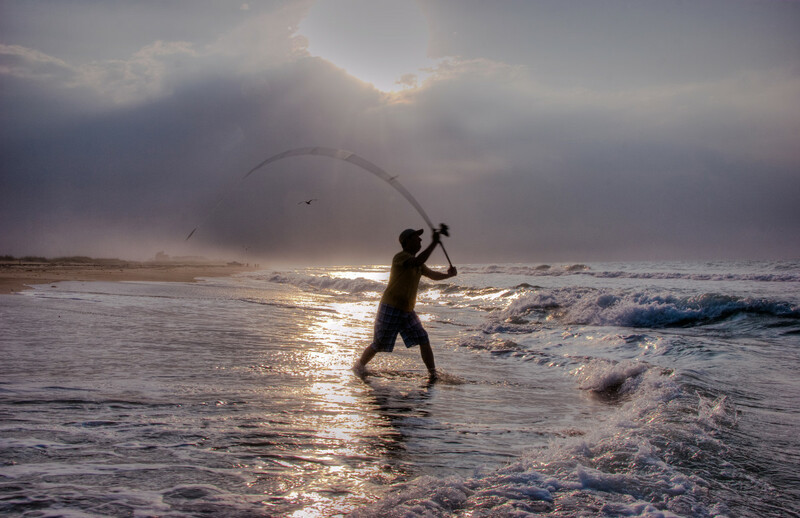 The spring and fall migrations are the best seasons to surf cast from the beaches and jetties for catching striped bass. 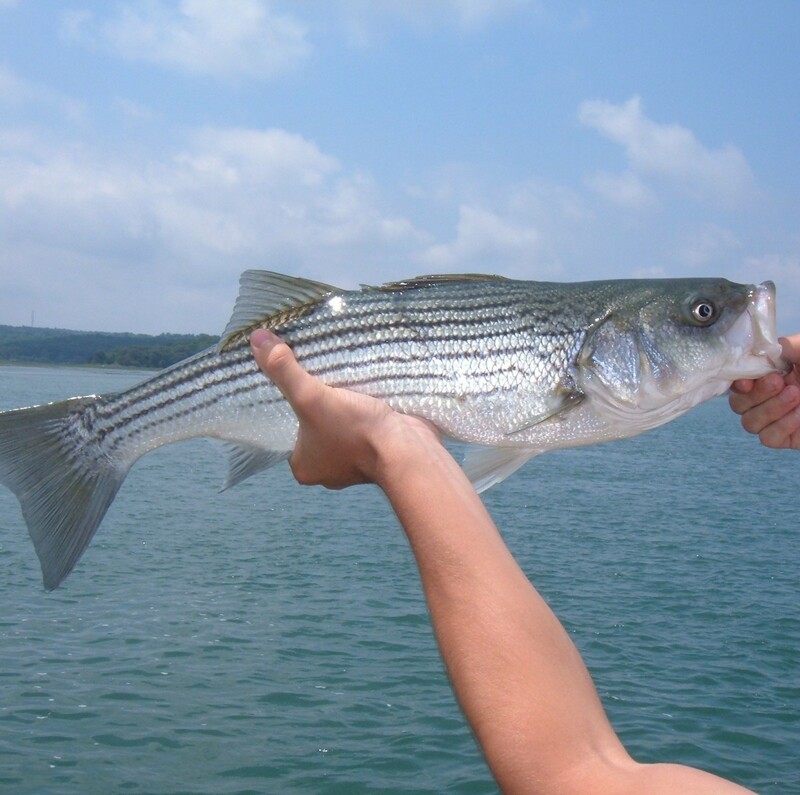 Stripers are also called 'line-siders". 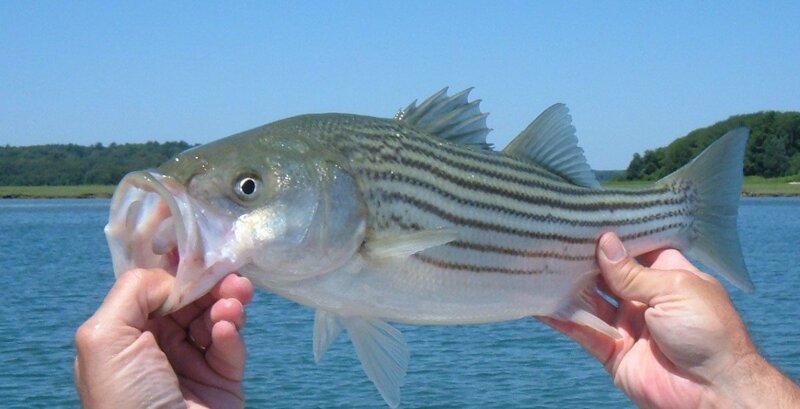 Small stripers are called "schoolies." When fresh Sand Worms aren't available, try fishing for striped bass with Gulp Sand Worms. Gulp Sand Worms mimic the natural movements of real sand worms, and are easier to transport and hold up to fishing pressures better. Return the fish to the water as quickly as possible, but releasing an exhausted and disoriented fish before it has time to recover is lethal. Hold the fish in the water by its tail while supporting the midsection, and within a few minutes, a healthy and uninjured fish will begin to regain its strength. Taking the time to allow a tired fish to recover fully before swimming off on its own will significantly increase its chances to survive and to fight again on another day. Most Big Stripers are Females. 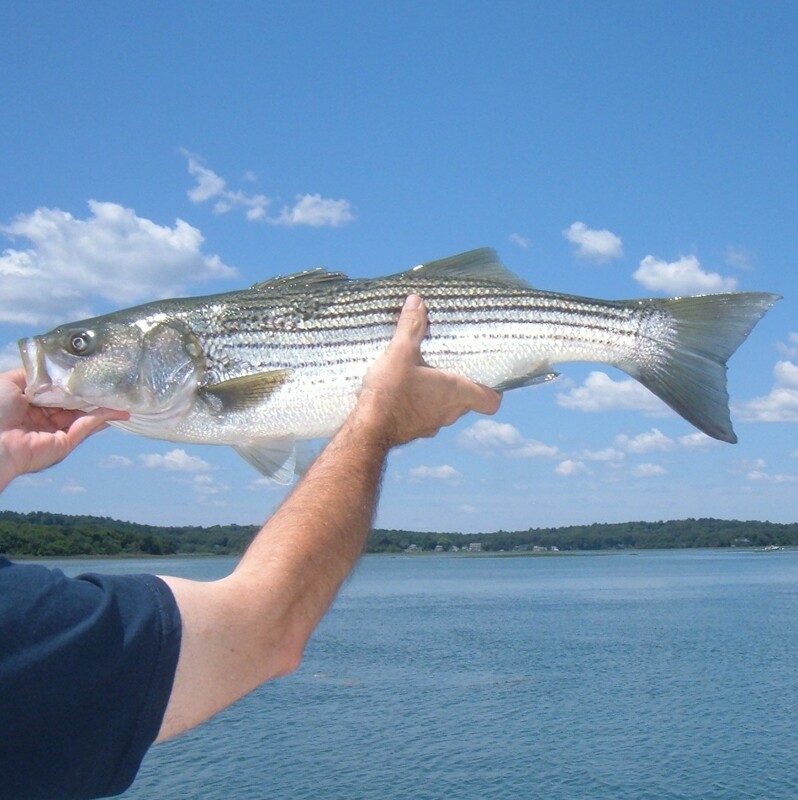 Releasing Large Fish helps to Ensure Future Populations of Stripers. 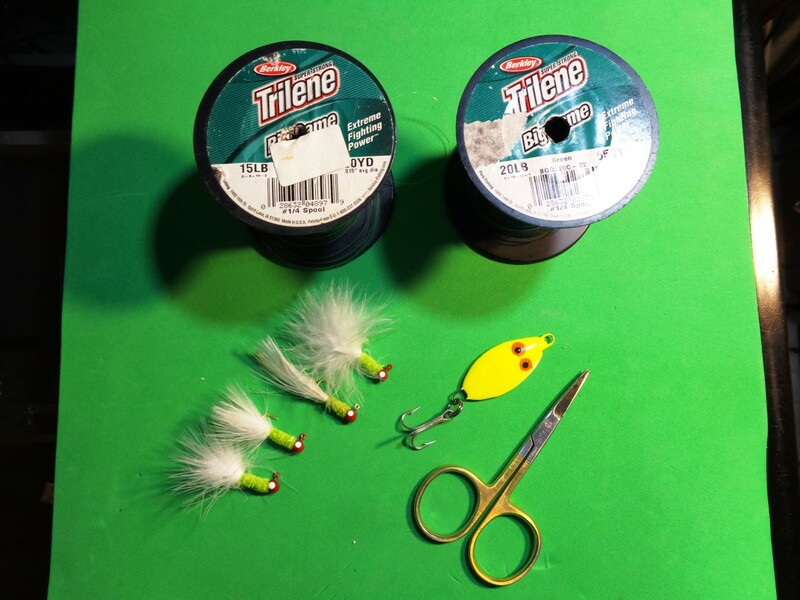 Creating a Slot Size Limit, where fisherman can only keep fish between 24" to 36"
Another effective method for using sane worms to catch striped bass is trolling a tube-and-worm combo. Plastic tube lures range in size from 12 inched to about 24 inches long and resemble eels—one of the favorite prey items of striped bass. Tipping the tube lure with a live sand worm adds movement and leaves a scent trail in the water. For more information on trolling a sand worm, please visit Trolling for Stripers and Blues. Here in Central Texas, we have had luck using electronic "downriggers" with shad shapped artificial lures. Drift fishing with live shad is popular here as well. Some lakes here are experimenting with the slot limit (various species), and you know what, I think they actually work (can't believe I am saying that...). I have been looking for new ways to fish for Striper and I will look over this lens again and again for a reference. Thanks. If you don't know the tricks you won't catch them. Stripers are my favorite fish. Nothing like catching one from the shore and having it run. Thanks for the info! Well, now I know more about catching striped bass with sand worms than I ever thought possible. :) Seriously, really well researched - with an eye on conservationism. Very nice article. We've been live lining for spot and then using them for rockfish. We're doing quite well this season. The crabs in the Chesapeake Bay are amazing this year too. Nice lens! Prior to moving to Missouri, we lived in Northern VA, which allowed me to do some fantastic striper fishing. Thanks for bringing back the memories! Stopping by just to stop by and admire those strippers, still haven't tried it. Outstanding lens as usual. I have only caught a few Stripers, while fishing for other fish, but I sure enjoyed catching them. Wish White Bass got that big. It seems to me that fish are becoming increasingly more aggressive in their feeding habits and reproduction. Not sure if that is just my imagination or if it is happening? I was just thinking of this once again as I was looking at the size of the stripers mouth and thinking how a larger fish could really consume a lot of smaller ones quite easily. Very nice fish pictures.